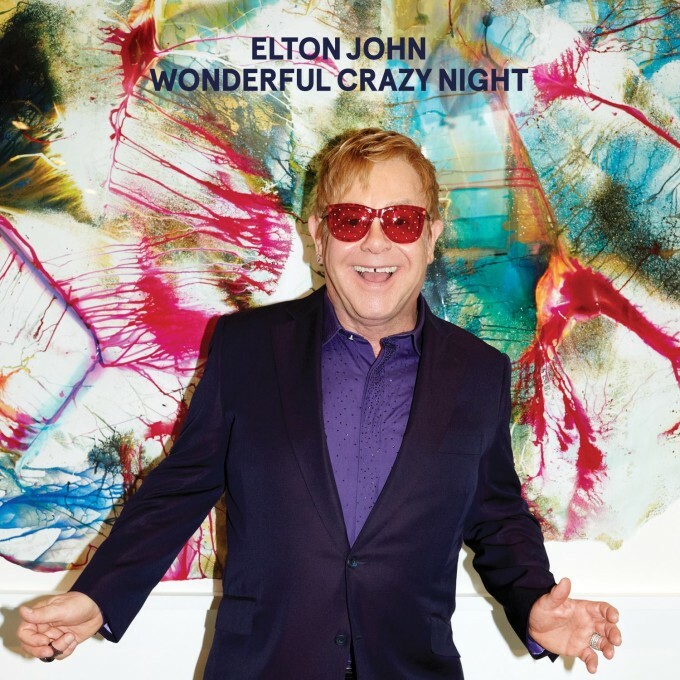 Sir Elton John is inviting you to step back in time in the video for ‘In The Name Of You’, the latest single to be lifted from his recently-released album ‘Wonderful Crazy Night’. We see through the lens of the Super 8 as we make the trek across the United States, passing through checkpoints, traversing dangerous roads, streaming past casinos, riding rollercoasters and gazing at idyllic palm-lined shorelines. But we couldn’t end up anywhere brighter, brasher and shinier than the gleaming lights of Las Vegas’s iconic Fremont Street of yesteryear for the closing frames. It’s a step back to much simpler times (we could give the smoking-in-a-restaurant thing a miss, however) and well worth the watch.